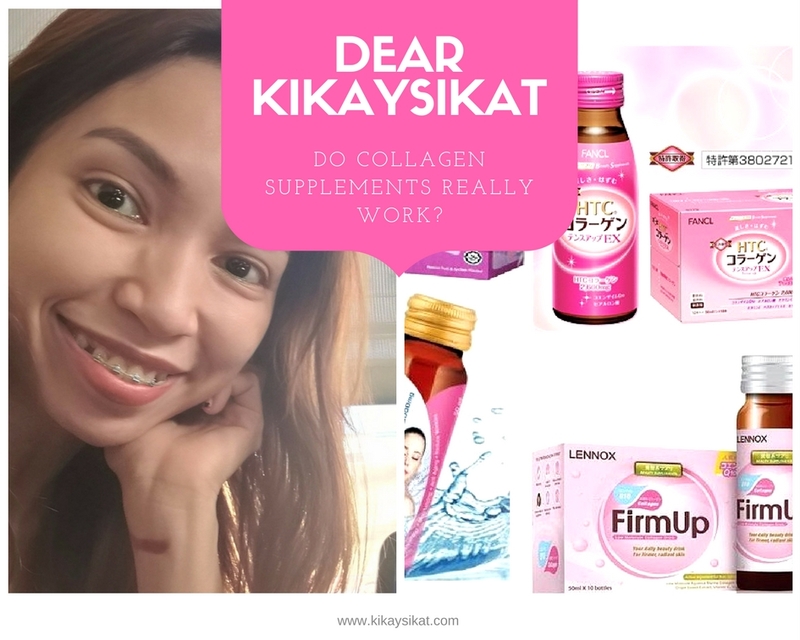 If you’re new here it’s probably best if you read these to give you a background on COLLAGEN! 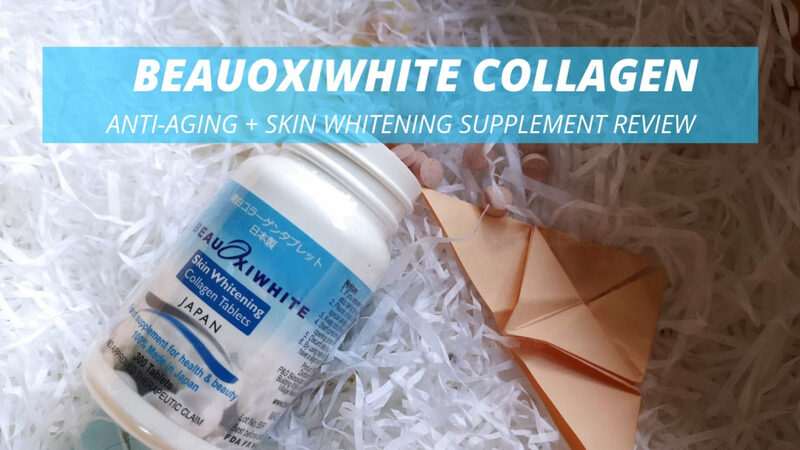 Collagen Supplement with Silk Peptide, CoQ10, Vitamin E, Vitamin C, Chicken Cartilage Extract, Pearl Powder, Bird Nest Extract and Pearl Coix Extract! 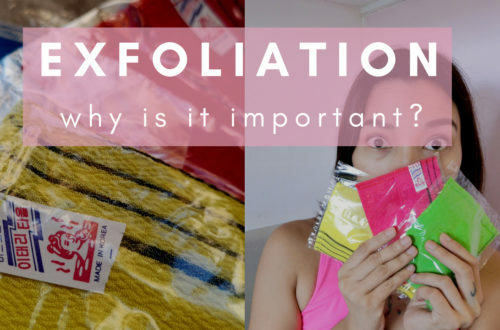 is a strong element for keeping a moisturized and smooth skin. Collagen is a natural substance in our body which decreases with age. Moreover, collagen is a key element in the health of joints, cartilage, tendons, bones, and all connective human tissue. Silk Peptide enhances body’s immune system. Promotes insulin secretion. Improves liver function and liver cleansing function. Accelerates wound healing, resistance to bacterial infection. Improves blood cholesterol level and fat content. Stimulates brain activity and mental alertness. Vitamin C is an antioxidant nutrient that is also present in our body and has a strong influence in keeping a youthful and healthy appearance. Bird Nest Extract, Pearl Powder and Pearl Coix Extract are traditional Chinese medicine ingredients for beauty and skincare, whose efficacy has been proven by hundreds of years of practice, brought to Japan by Buddhist priests during the XII Century. Pearl Coix gained a reputation for beautifying the skin, so women in Southeast Asia have been encouraged to eat coix as a cereal grain, making it a regular practice to improve complexion. 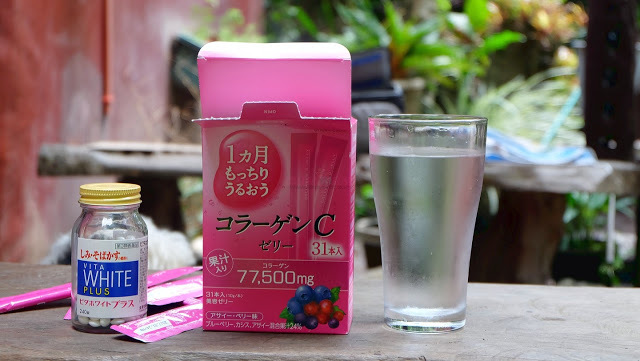 A highly concentrated extract of coix produced in Japan (where it is known as hatomugi or yokui-nin) is promoted as a support for beautiful skin, hair, and nails. Coix has been included in medicinal formulas for treating skin diseases, such as acne and other swellings. You can take 5-10 tablets per day after meal. I usually take 5 in the morning and 5 before going to bed. This allows timed and even distribution of the supplement in my body. Packaging – It comes in a simple white bottle with blue label. Sealed for safety! Ingredients – Notice on the ingredients list that I wrote above that this is more than just a collagen supplement. It has other skin beneficial ingredients combined from modern and traditional medicine. Dosage – We can take a maximum of 10 tablets a day. Taste – Since this is in tablet form, I was definitely able to taste the ingredients. It’s slightly sour with no bitter aftertaste. I finished the entire bottle in a month because I took the maximum dosage and I can say it made my skin a lot plumper and pores finer. So I can say, YES IT WORKS. Recently I had a Face Threadlift Procedure which helped removed the sagging mouth jowls that I’ve been annoyed with lately. Basically, this procedure not only lifts but also places the collagen supply in your body on your problem areas. IF, you have enough collagen. Despite my lack of rest, I also rarely look or feel tired. Lalo na when I finish my heavy workouts. Usually kasi exhausted na ko the following day or my muscles would be super sore (beyond the DOMS ha) pero this helps for my faster recovery! 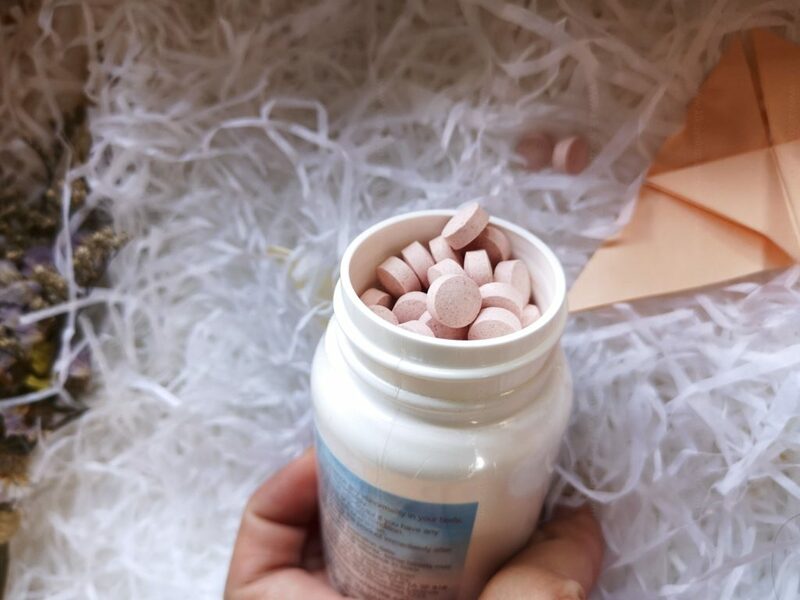 You may find taking 10 tablets a day a bit troublesome. Especially if you also drink other medicines. 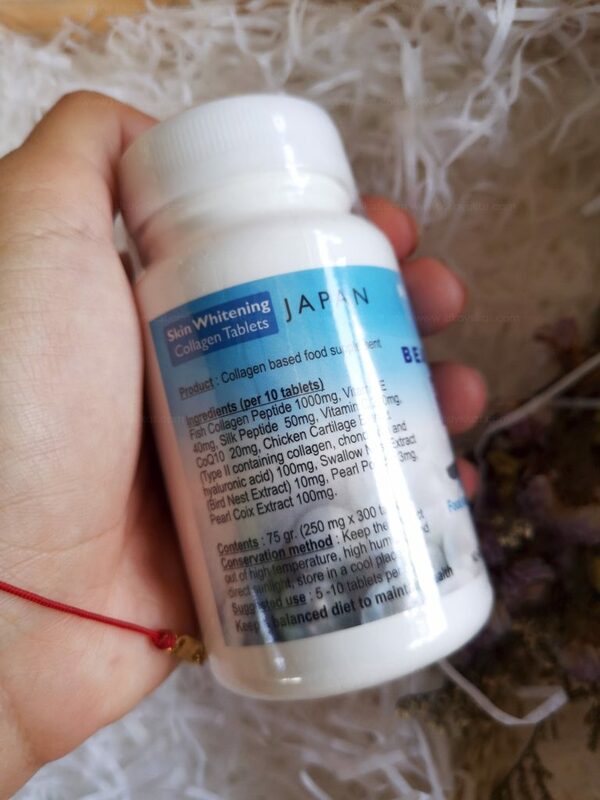 But what’s great about taking collagen in this form is it allows faster absorption of the product. It’s made in Japan and FDA-approved so you don’t have to worry as this supplement is guaranteed safe and effective. I highly recommend this for folks who’s looking for an all-in-one supplement!